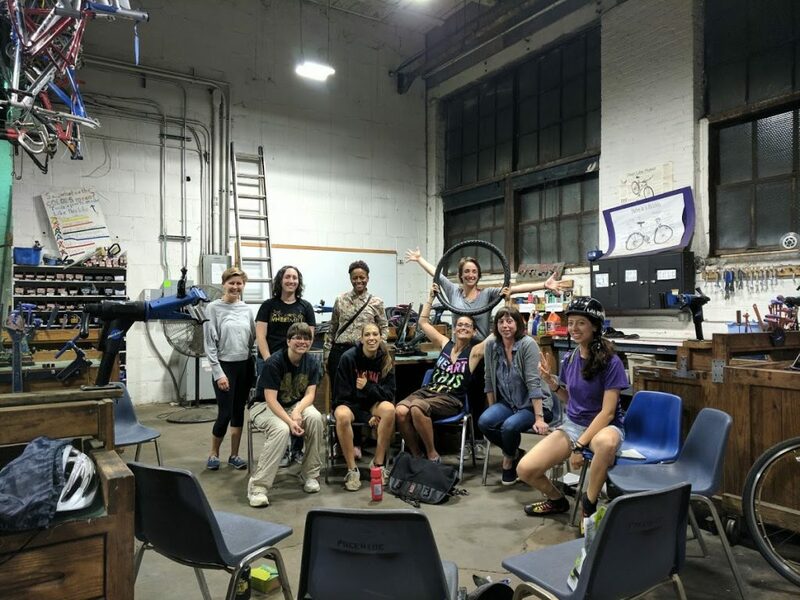 Welcome to the Pittsburgh Bicycle Collective! We are a group of volunteers -just like you – who come together over our love for bicycles, the environment, sustainable practices, education and/or community! I’d like to say we’re a bunch of pretty rad folks! And we’re always looking for more people to join us! 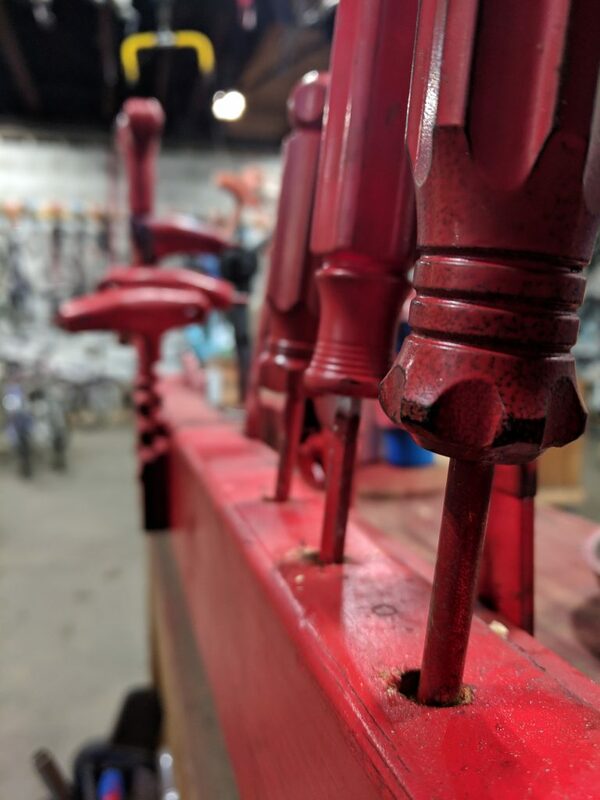 When we are open – a staffer has unlocked the space and we welcome community members to bring their own bikes, donate bikes, or come to get a bike. We accept monetary donations or sweat equity in exchange for bicycles! This means if you donate your time volunteering at Free Ride, you can trade volunteer hours for a bicycle or parts. 1 hour = $10 shop credit. We really encourage the Do-It-Yourself mentality. We won’t fix your bike for you – but we will sure try to help you learn how to do it yourself! We have volunteer mechanics that can share their knowledge and the good old trial-and-error is quite a teacher. Our aim is to uplift bicycle riders so that you feel confident in your mode of transportation. If you get a flat on the side of the road in middle-of-nowhere, you have the ability to change it! Stop on by the shop to learn! We also host identity-specific open shops – for example, we host a women + queer nite for people who identify as a woman and/or genderqueer, such as gender non-conforming folx, transgender folx, genderfluid or non-binary folx. We created this space in order to empower specific communities that otherwise might be dominated during general shop hours. We recognize that years of stigma and stereotyping cannot be changed overnight – this is our stopgap solution until everyone in the biking landscape can respect all riders.